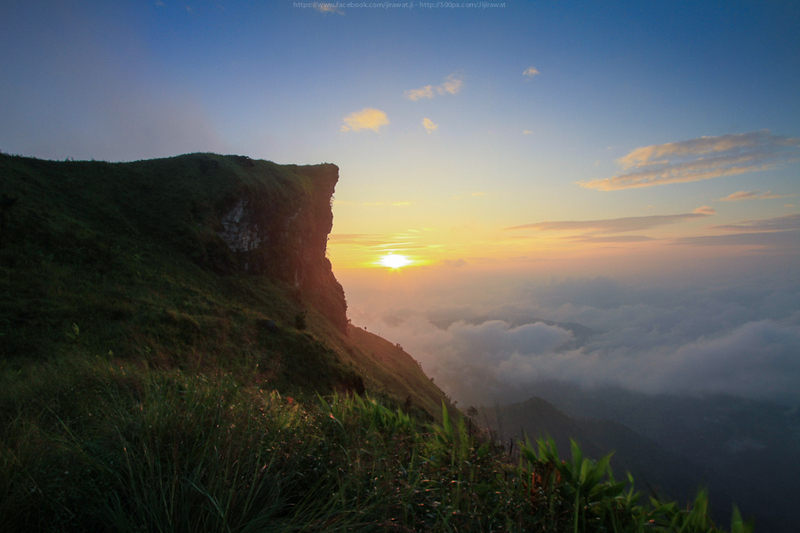 Phu Chi Fa is home to many animals. Mammals include barking deer, wild boar, palm civets. Birds include canaries, pheasants, and magpies. 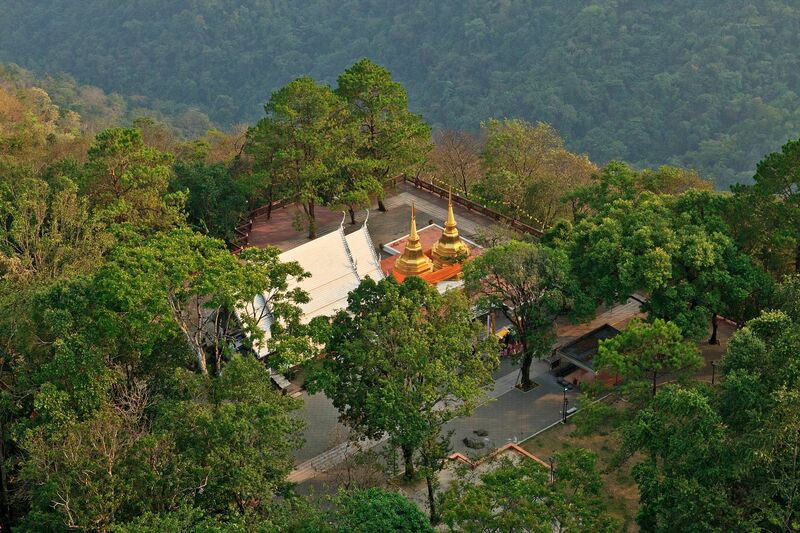 While not the highest elevation of the province, the 1,389 m high Doi Tung rises steeply, standing isolated close to the Thailand-Myanmar border. 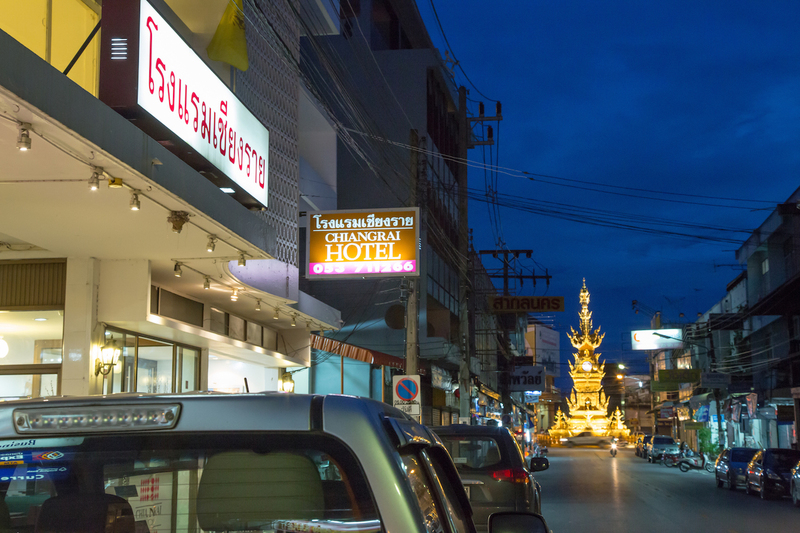 It is in the area known as "Golden Triangle". 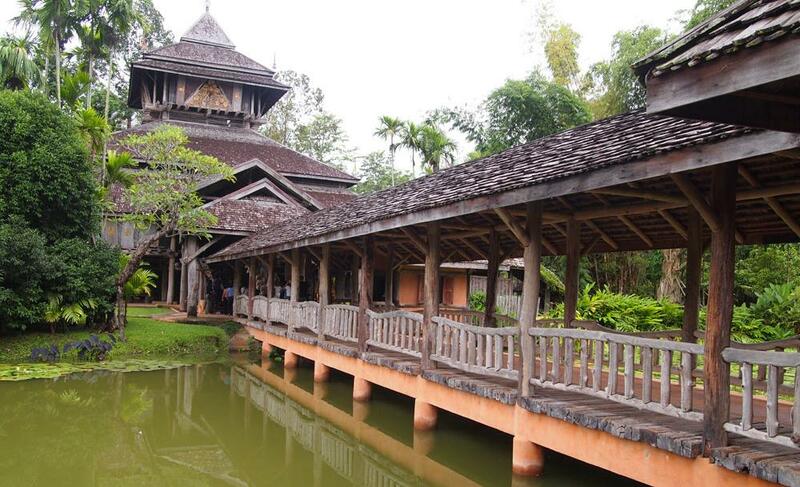 Mae Fah Luang Art & Cultural Park is a large landscaped garden and museum set in the city of Chiang Rai, known for its mature trees, a botanical collection of indigenous plants from the northern region. 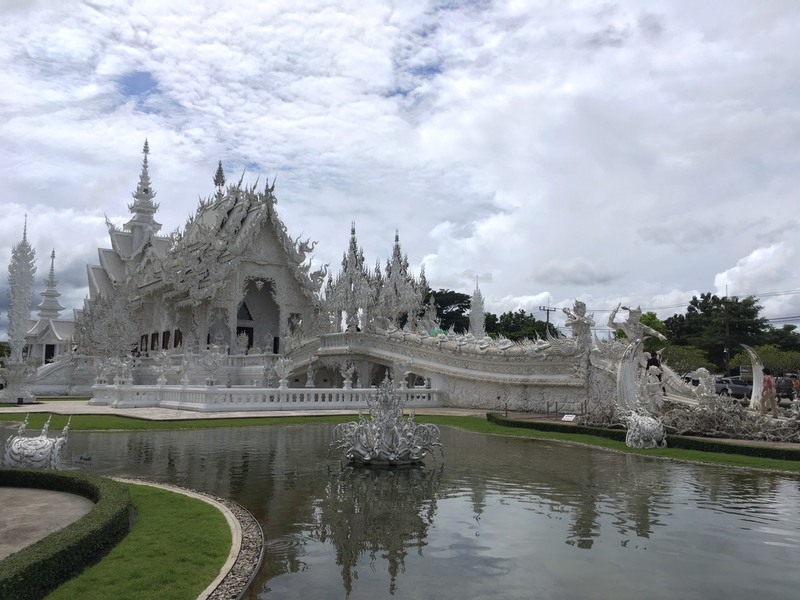 Wat Rong Khun, perhaps better known to foreigners as the White Temple, is a contemporary, unconventional, privately owned, art exhibit in the style of a Buddhist temple in Chiang Rai, Thailand. 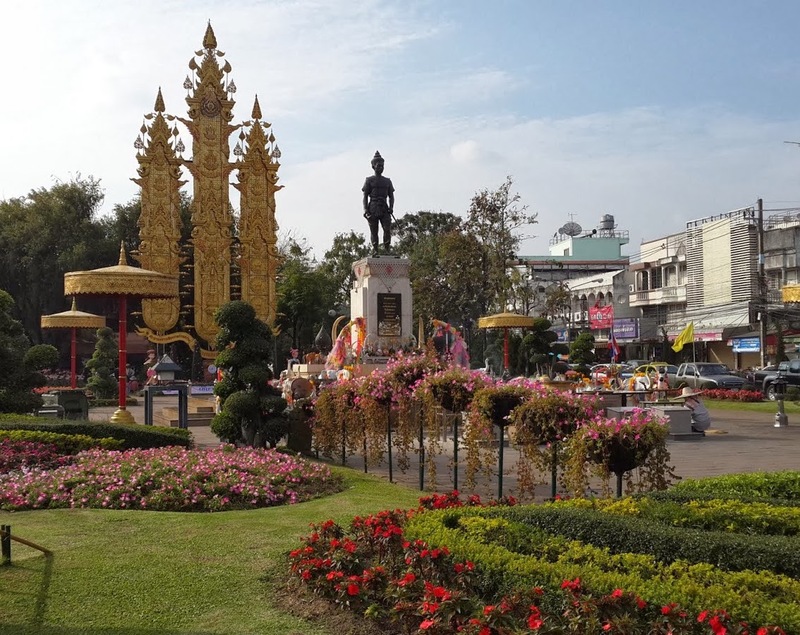 This monument pays tribute to King Meng Rai who founded the city of Chiang Rai in 1262. 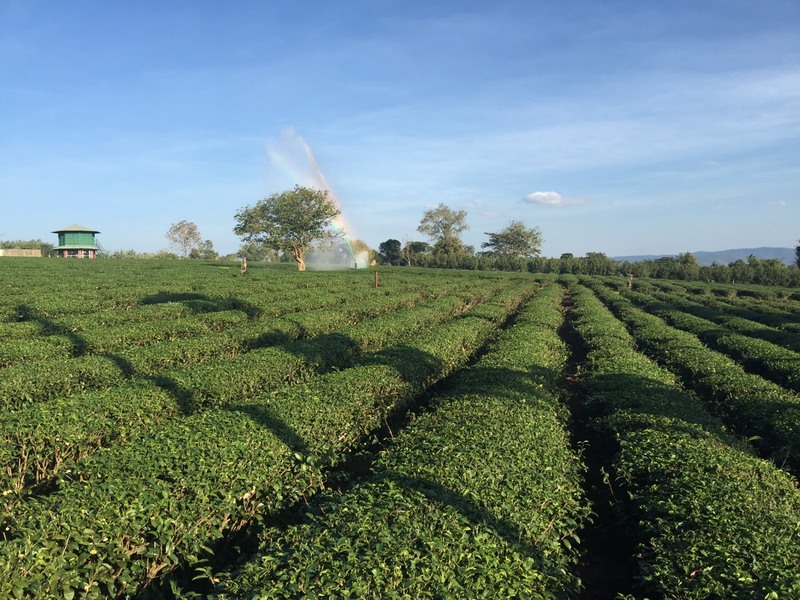 He was the 25th monarch of the Lawa Dynasty and the first king of the Meng Rai Dynasty.